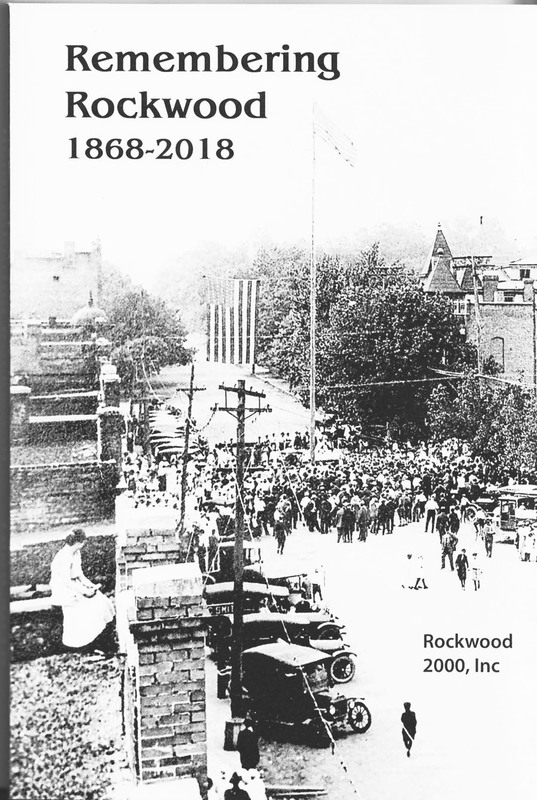 As part of the celebration for Rockwood's Sesquicentennial, Rockwood 2000 published a collection of historical photos that depict the history of the city. This 176 page soft cover book is available for purchase here for only $15.00 including shipping and handling. To purchase this amazing story of Rockwood's history, simply press the Buy Now button and Paypal will collect your address for shipment. Should there be any issues with your purchase, please use the Contact Us button on the menu bar. Thank you for supporting our efforts to improve the City of Rockwood! Rockwood 2000 relies on financial support from various sources including, but not limited to corporations, individuals, grants, and fund raising efforts to support our goals.